Found in almost every great casino, roulette is a firm favourite amongst gamblers of all sorts. But why ex-actly is the card game so popular? Below, we explore exactly that. Firstly, the traditional card game allows players to bet exactly how they want. With a varied choice of bets available, gamblers can place a bet however they choose. If one day you fancy placing an even bet on black or red, but the next you’d rather ramp up the pace and bet a straight or a split – that’s absolutely fine. With the only restriction of each game being the table limits, roulette allows players to embrace a freedom rarely found in casino gaming. In many online casinos, you can even choose which variety of the game you’d like to play. With both American and European roulette available in most online casinos, de-cide which version takes your fancy and try your luck. Another great advantage of roulette is the sheer transparency of the game. Unlike other casino games, roulette allows players to see what’s going on at all times. With the wheel and ball on show throughout the entirety of the game, nothing can be hidden from you. 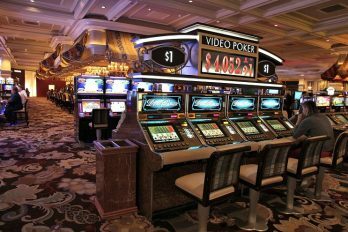 This makes it virtually impossible for casinos to ‘rig’ the game, allowing gamblers to play with peace of mind that everything is fair and above board. 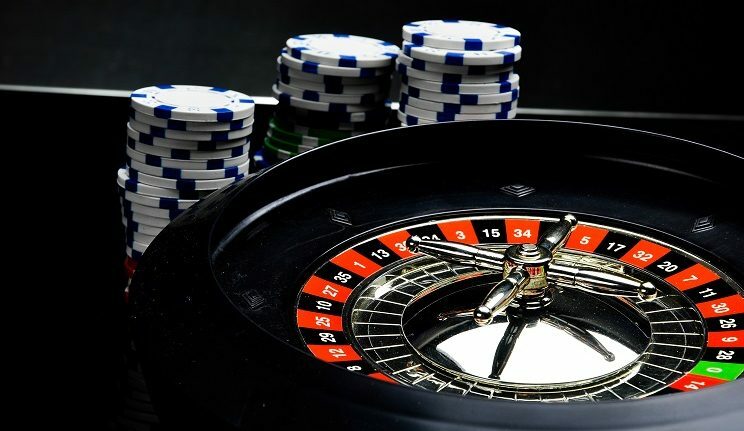 While there is rarely a physical wheel when playing online roulette, the random number generators used are regularly tested to ensure that the results are truly random. 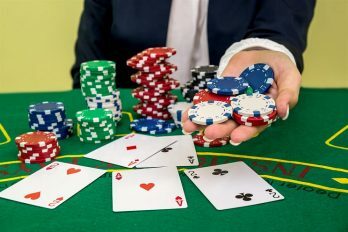 For those looking for the same uncertain-ty offered at a land-based establishment, a few online casinos offer live games. In a live game of roulette, the game is carried out by real dealers. Not only does this make you feel more connected to the game, but it also means that your questions and queries can be answered whenever they crop up. Offering players an interactive experience, Live card games are the most advanced way to gamble in the comfort of your own home, or even on the go with a smartphone or tablet! Unlike many casino games, the origin of roulette is rarely disputed. Most historians believe that the origi-nal game was invented in 1655 by a French physicist named Blaise Pascal. Interestingly enough, Pascal wasn’t trying to create a casino game; instead, he was trying to invent a perpetual motion machine. Best described as a machine that can operate without using energy from an external source, a perpetual mo-tion machine is deemed impossible by the laws of physics. While Pascal knew this, he continued to exper-iment with his invention in an attempt to defy the odds. Although Pascal never managed to invent the machine, his experiment created one of the most popular casino games in the world. Pascals game was almost identical to modern roulette, with the only difference being that the wheel didn’t include a ‘0′ pocket. The extra pocket didn’t come about until 1842 when Lois and Francois Blanc designed a new wheel for King Charles III of Monaco. Containing a single zero, the new wheel was seen to give the house a bigger house edge. Soon after the release of the new wheel, Charles decided to build a casino in Monaco. With the casino becoming more popular by the day, the roulette wheel was enjoyed by players from around the globe. If you’re a complete beginner, don’t worry – the basic rules of roulette are simple and easy to pick up. Better still, the rules of the online and land-based version are pretty much the same. Let’s begin with the basic setup. European roulette is played using a large wheel that contains 37 pockets. These pockets are numbered from 0 to 36. Each of the stops on the wheel is coloured; the ‘0′ pocket is green, while the rest of the pockets are either black or red. When it’s time to begin the game, the dealer spins a ball on the wheel. Eventually, the ball will fall into one of the pockets. The aim of the game is to guess which number pocket the ball will land in. Once the ball has stopped, the dealer will call out both the number and colour of the landing pocket. Once all the winning bets have been paid, players may begin to place their bets for the next spin. If you’re searching for a fast action game that’s simple to pick up, roulette may be just the thing. Since its invention, the game has remained a firm favourite amongst gamblers from around the world. In the past, you would have needed to visit a European casino to play on a wheel with a single zero, or travel to Amer-ica to enjoy playing with a double; today, however, online casinos offer players the choice of both ver-sions – all without needing to leave the sofa! With so many different online casinos out there, it can be hard to know which one to play at. Thankfully, we’re here to help! 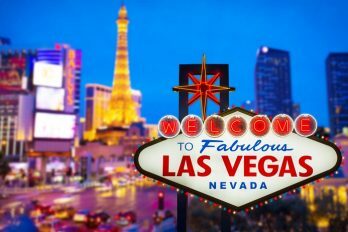 At casinobet.com, we review a wide range of games and casinos so we can give you the low-down on the best ones to go for. Better still, we always take into account the promotions offered. For those that play regularly, many platforms will reward you generously with bonuses, free bets, and huge jackpots. If you’ve some time to kill and a handful of spare cash, why not go and try your luck? You never know, you may be one of the lucky winners!